Rattle Records 012. 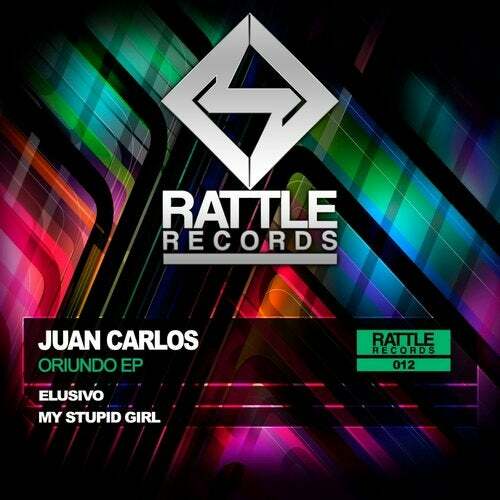 JUAN CARLOS - ORIUNDO EP. This Release will have two magnificent tracks of Techno serious of great producer Italian, JUAN CARLOS. ELUSIVO and MY STUPID GIRL.